Adults and children ages 13 and older are welcome to participate in our inclusive Submission Grappling program. 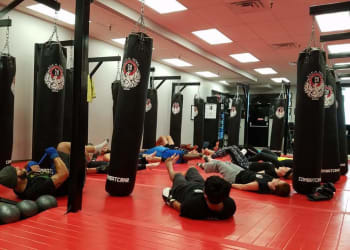 Our Grappling Classes cover advanced takedowns, ground fighting, escapes, arm bars, Chokes, submissions, and even striking. Students in this class learn practical moves that can help them effortlessly take down opponents much larger than they are. Learn Submission Grappling Techniques From Our Expert Instructors! While we do recommend this class for students with prior grappling and wrestling knowledge, new students are welcome! 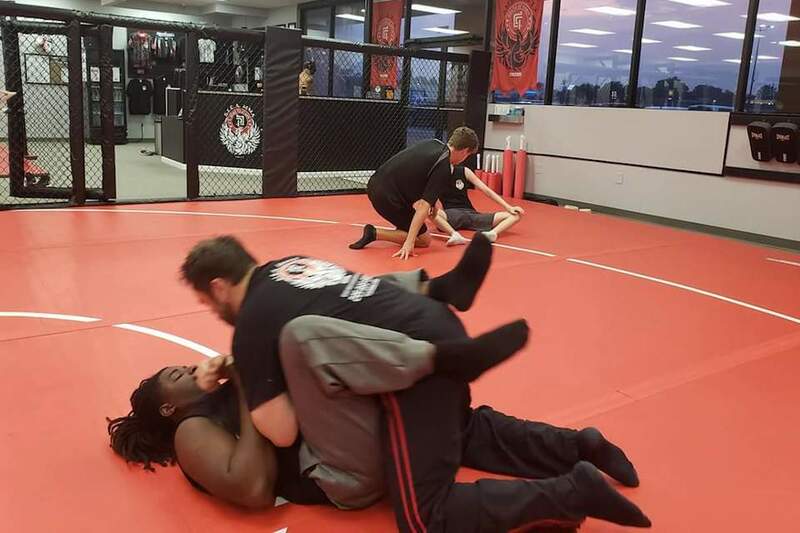 You will learn the fundamentals of Submission Grappling while advancing your physical abilities and self-confidence! If you are interested in Taking Submission Grappling classes at S.I.C.A. MMA simply fill out the short form on the side of this page! We will be happy to reach out to you with additional information and everything you need to sign up!